Posted by Perfect House Team on Sunday, February 18th, 2018 at 10:56pm. Thanks again SO MUCH for this great, concise blog from our friends over at Keeping Current Matters! What are your thoughts on this? 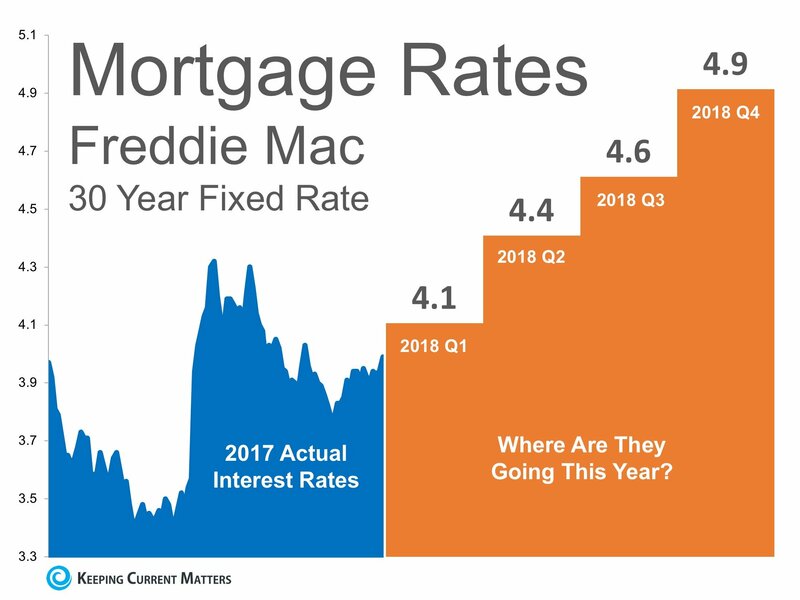 Whether you are buying or looking to sell, interest rates MATTER.... Let us know what you think!